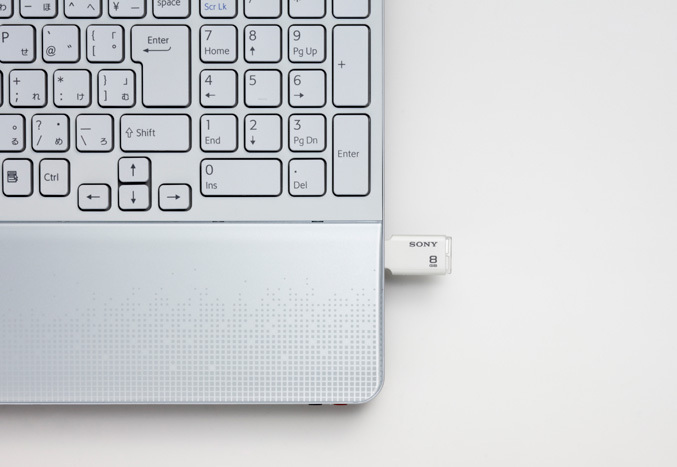 Sony today add a new model to its MICROVAULT USB drive line-up, the entry-level, ultra-compact Microvault Style USB drive. 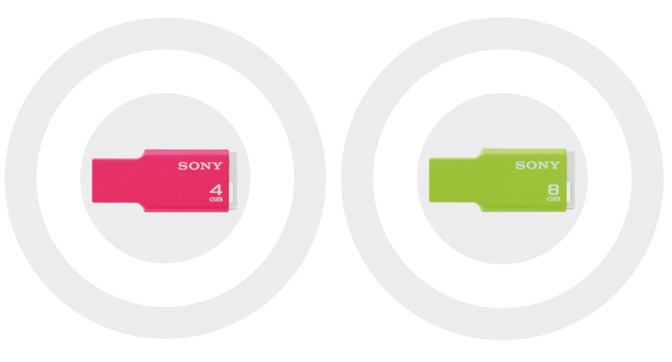 The colourful new mini USB drives from Sony features ‘capless’ design, only 4.6mm slim and weighing just 4g, they have yellow-green LED on top and come in 4GB, 8GB and 16GB capacities in a choice of white or limited-edition pink and lime green colour options. 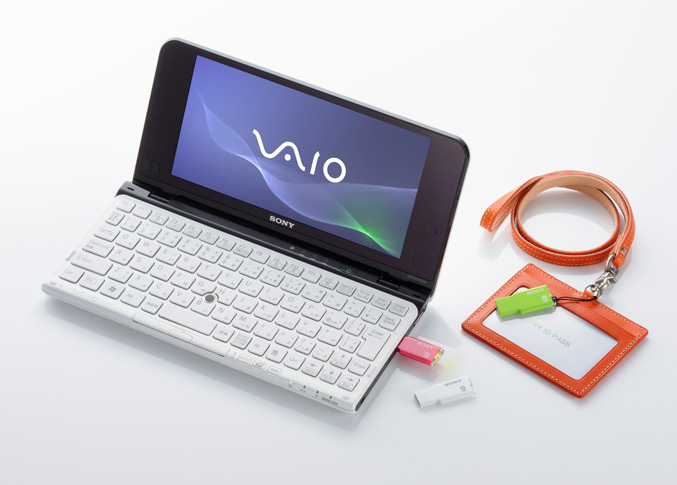 They also have handy strap hole for attaching the drive to your keyring and with every drive Sony also offers for free download File Rescue app for recovering accidentally damaged or deleted files, and x-Pict Story software, allowing you to create “memorable photo slideshows” with music and beautiful visual effects. 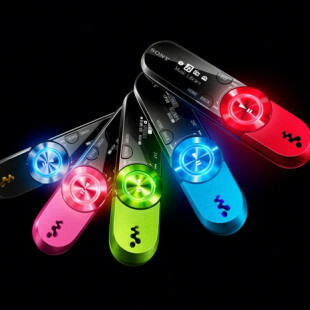 The Microvault Style USB drives will will be in stores starting this month.